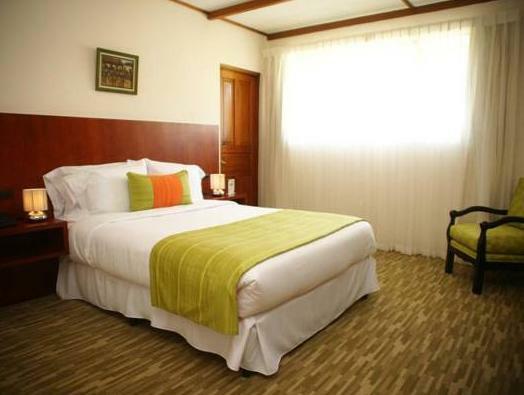 ﻿ Best Price on Terrazas de Golf Boutique Hotel in Heredia + Reviews! 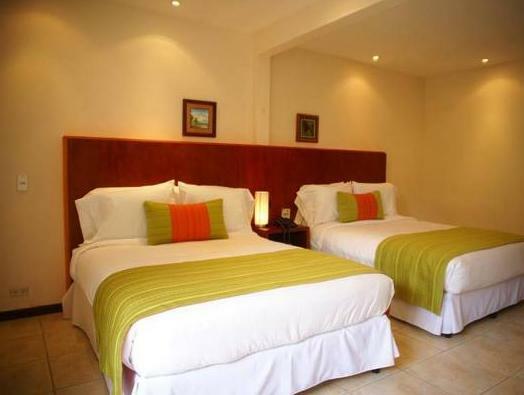 Terrazas de Golf Boutique Hotel offers direct access to Cariari Golf Course and transportation to Juan Santamaría International Airport, which is 3.1 mi away. 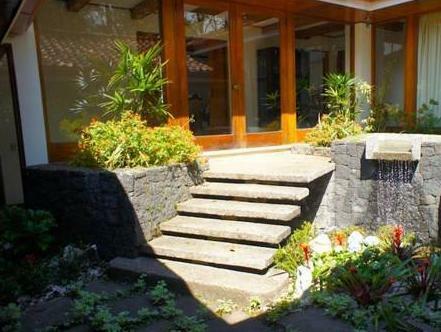 It offers free WiFi, massage, free parking and 24-hour reception. All rooms offer garden or golf course views. Some have a furnished balcony and some a private garden. 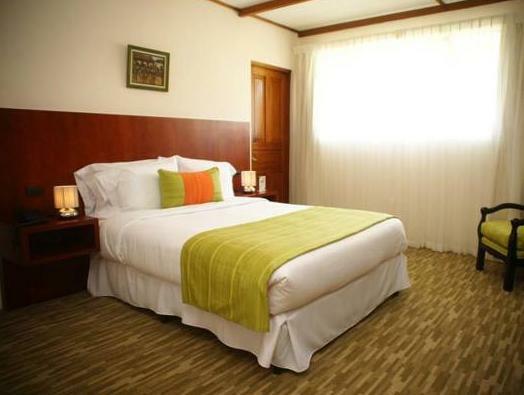 Each air conditioned room is equipped with a 32-inch flat-screen TV, a safe, trouser press and coffee maker. The private bathroom includes a hairdryer and toiletries. Room service is available and special diet menus can be requested. A laundry, dry cleaning and ironing service is offered. You can hire a car at the tour desk and an airport shuttle service is available for a fee. The Hotel Wyndham Herradura Conference Center is 656 feet from the hotel while Juan Santamarina Airport is 3.1 mi away. Please note that guests paying with credit card will be charged in USD dollars. Please note there is a shuttle service from Airport to the Hotel. Please let Terrazas de Golf Boutique Hotel know arrival information in advance for pick up and possible additional fees. You can use the Special Requests box when booking or contact the property. Guests are required to show a photo ID and credit card upon check-in. Please note that all Special Requests are subject to availability and additional charges may apply. Please inform Terrazas de Golf Boutique Hotel of your expected arrival time in advance. You can use the Special Requests box when booking, or contact the property directly using the contact details in your confirmation.